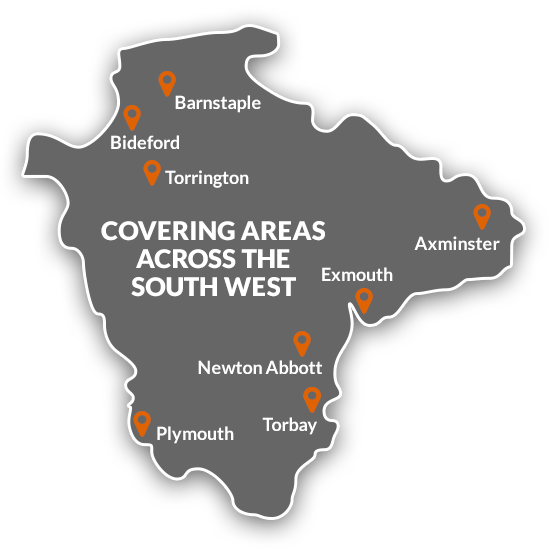 AGT Electrical is a company specialising in electrical installations and maintenance for industrial & commercial clients throughout the South West. 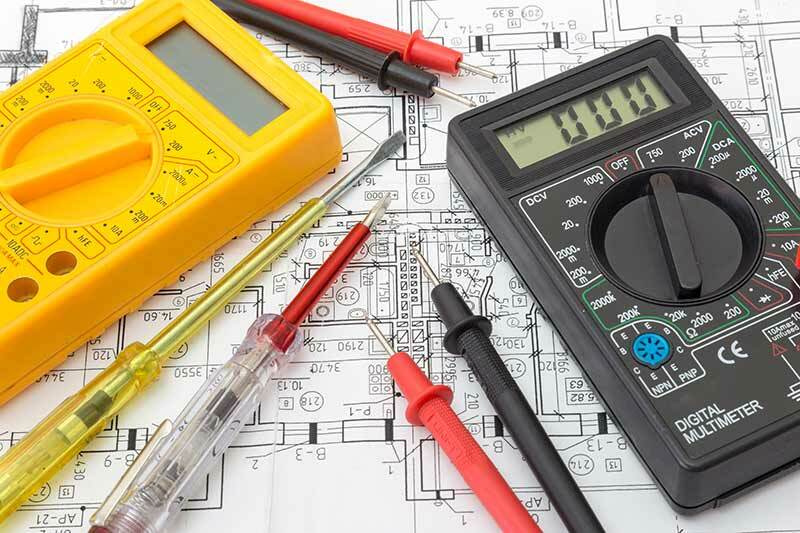 With over 44 years experience working as either main contractor or specialist sub contractor for clients across Devon from our base in Exeter, AGT Electrical provide a first class service to past & existing clients including schools and universities, office blocks, railway stations, hospitals, prisons sports halls as examples of our work. As main contractors we are used to providing a comprehensive service so we can also provide a full range of associated works on our projects such as basic plumbing, ventilation, erection of lighting columns and manufacture of control panels. 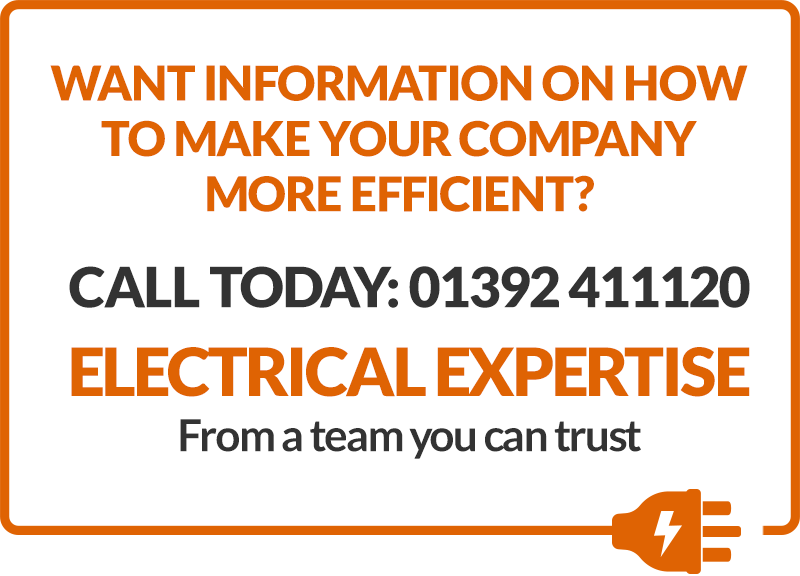 We directly employ a long serving and tight knit team of fully qualified electricians and engineers who consistently and reliably deliver a high standard of workmanship and safety compliance. With a reputation for tackling some unusual and creatively challenging installation jobs our team guarantees flexibility and adaptability in whatever you require from us, and we are building up some really specialist expertise in energy efficiency refurbishments. 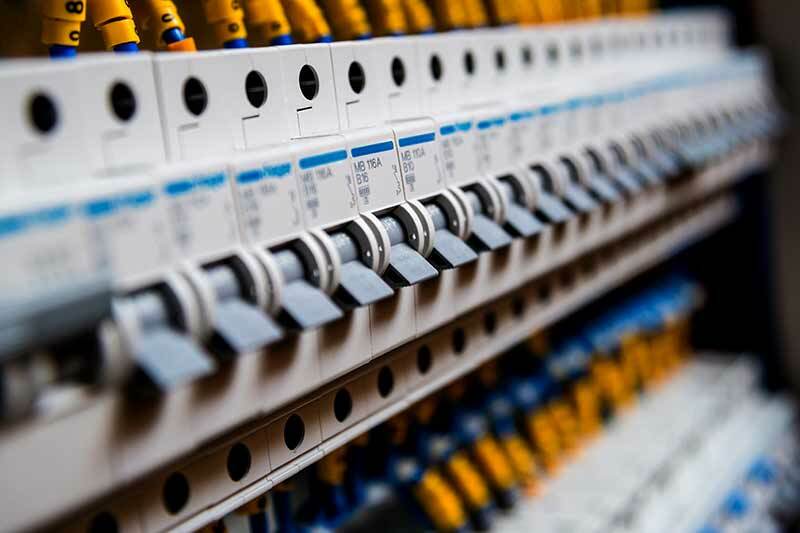 Undertaking all types of electrical work including design, installation, test & inspection, maintenance & repairs together with associated work to complete installations.